Offering you a complete choice of products which include disposable chocolate packaging container, disposable lunch container, disposable cookies container, disposable cake container and disposable food container. 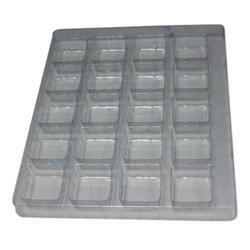 We are offering Disposable Chocolate Packaging Container to our clients. 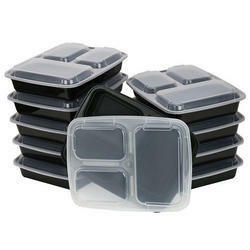 We are offering Disposable Lunch Container to our clients. 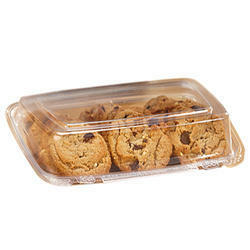 We are offering Disposable Cookies Container to our clients. 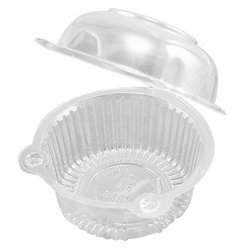 We are offering Disposable Cake Container to our clients. 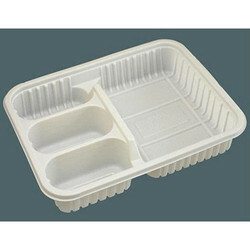 We are offering Disposable Food Container to our clients.